The Yellowjackets perform Live at Suite Food Lounge for the Award Winning Suite Jazz Series. 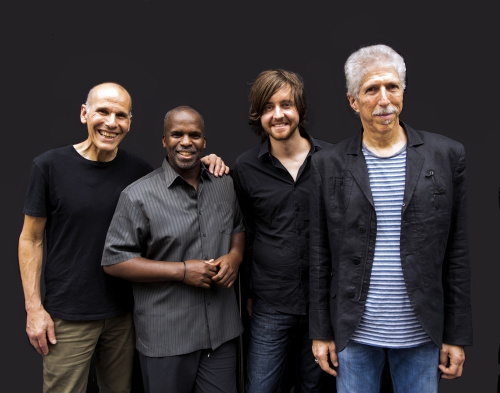 The Yellowjackets have consistently forged ahead in their evolving artistic statements. The band has recorded close to 30 albums, been nominated for 17 GRAMMY® Awards, and has adventurously amplified the eclectic, electro-acoustic soundscape, creating a unique jazz sound since its fusion beginnings.